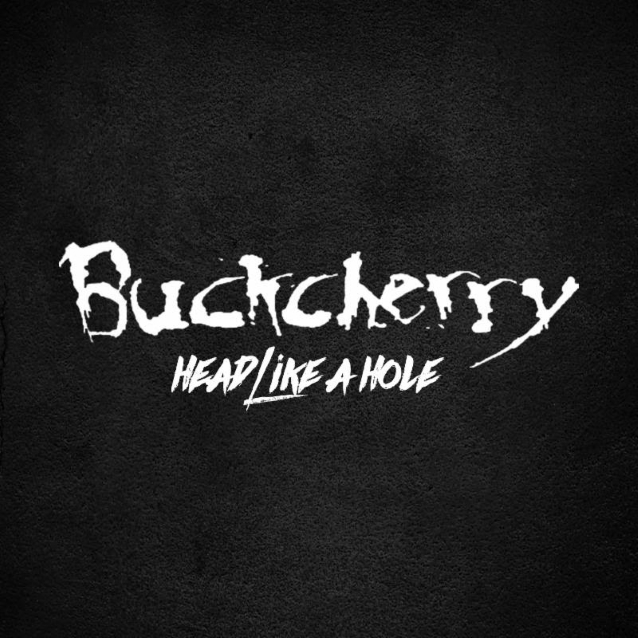 BUCKCHERRY исполнили кавер-версию композиции NINE INCH NAILS "Head Like A Hole" — аудиоклип на этот трек, который будет включен в выходящий весной на Century Media/RED Music альбом "Warpaint", доступно ниже. BUCKCHERRY will bring its live show to California for a handful of headline dates this January before heading overseas for their month-long February European tour. Expect a jam-packed year full of touring in support of their forthcoming album.